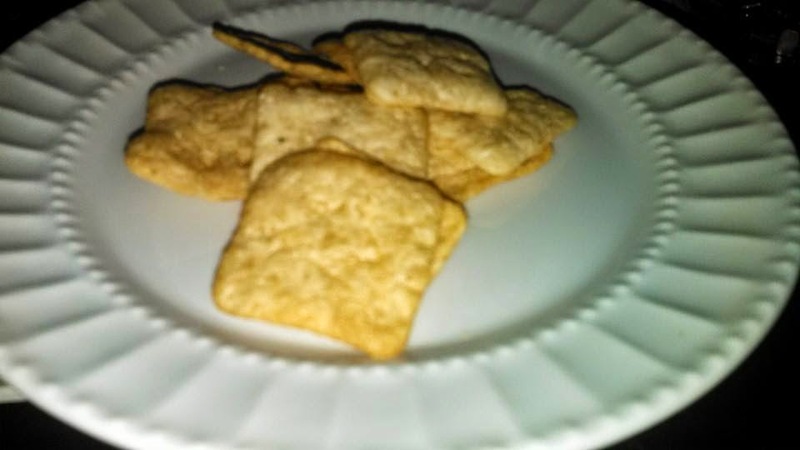 I am loving the whole grain, and the fact that they come in flavors that the kids will like..So far, the unanimous household favorite is the Sour Cream & Onion. It has a nice flavor, while still keeping the nice wheat taste. 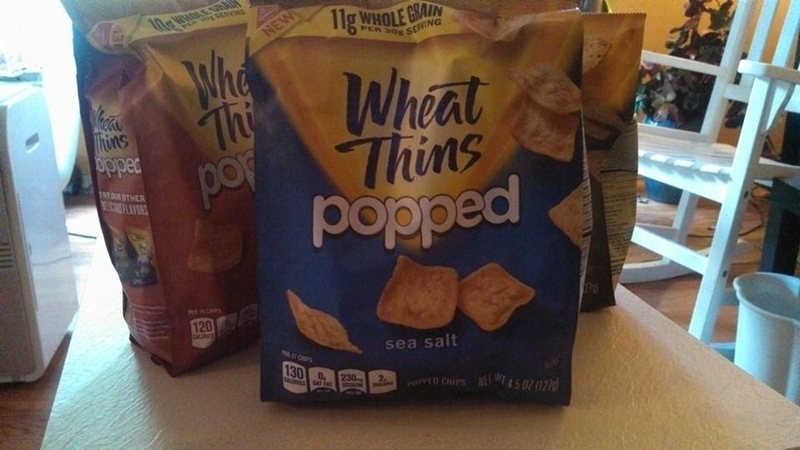 I really enjoy the popped feeling too..because of the air in them, they feel like you are eating so much more, so I noticed I am feeling full on just a handful of crackers! 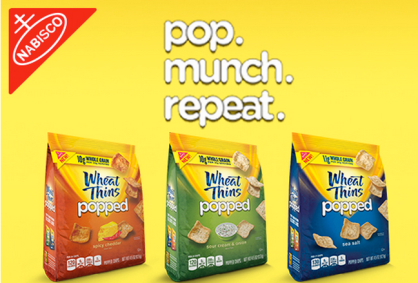 You can pickup Wheat Thins Popped for about $3.69 a bag at your local grocery store.